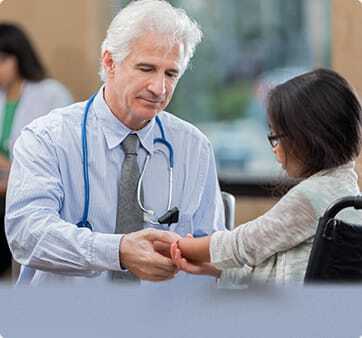 If you have a nonemergency medical concern, but don’t want to wait for the next available appointment at your primary care physician’s office, Wooster Community Hospital’s urgent care facility may be just what the doctor ordered. NowClinic, located at WCH’s HealthPoint facility, can treat a wide range of conditions and illnesses, including cold/flu symptoms, aches and pains, and school or employment physicals. Or, if you’re looking for even more convenience, try our telehealth option, WCH TodayCare. With telehealth, you have 24/7 access to a qualified health care provider whom you can visit with from the comfort of your own home. Just download the app, enroll, and make an appointment. The doctor visit takes place on your computer or mobile device. Don’t wait to get the medical attention you need. Sign up for Wooster Community Hospital’s telehealth option for 24/7 access to a doctor or visit NowClinic, WCH’s walk-in urgent care facility at HealthPoint.